Fill your camper’s week with color during this session at the Biggs. 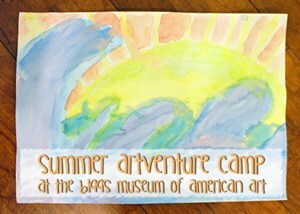 Campers will learn about the color wheel and experiment with multiple mediums. Each day will be filled with unique, colorful crafts! Pre-registration is requied.